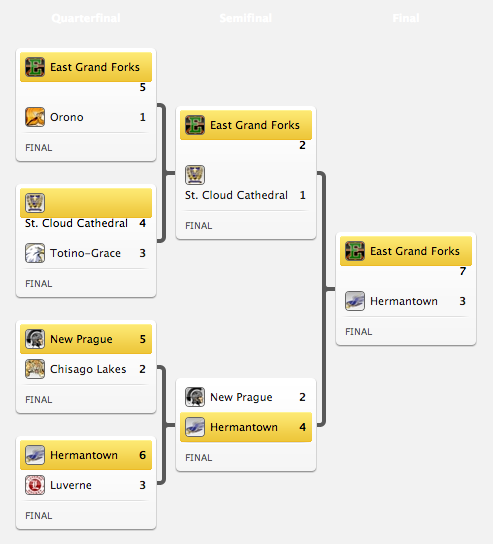 Are you the number 1 fan of Minnesota State High School Hockey Class AA Tournament – Session 2 ? This must be in big, bold, red letters in your calendar, as the must-go, must-see show ever: Minnesota State High School Hockey Class AA Tournament – Session 2 Live at the Xcel Energy Center on Thursday 7th March 2019! Who else is going? You'll be in the company of a multitude of number one fans, whose first impulse is to click and buy tickets without batting an eyelash! Ergo, get this must-buy ticket now! Nothing beats the thrill of singing at the top of your lungs, along with your favorite concert artist right in front of you. Now you'll get the chance to shout and let it all out as Minnesota State High School Hockey Class AA Tournament – Session 2 hits the stage of the Xcel Energy Center on Thursday 7th March 2019. Saint Paul put your hands together as Minnesota State High School Hockey Class AA Tournament – Session 2 will definitely bring the house down with countless smash hits. Fans from all over Saint Paul may have heard the shout out that tickets are now available. Now that's your cue. Get those fingers movin' and clickin' the 'get tickets' button right here, right now!